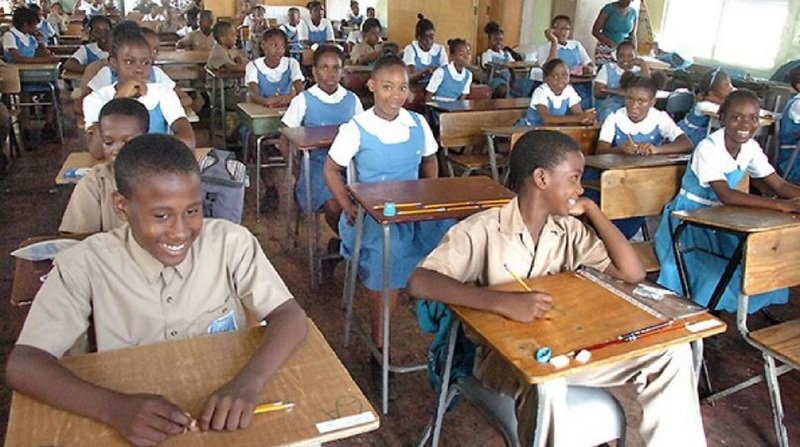 After the results of the mock exam that were done in June were made public last week, and following consultations with the Jamaica Teachers’ Association (JTA), the Ministry of Education has decided to postpone the Performance Task segment of the Primary Exit Profile (PEP) examination. The exam, which was scheduled for December, has been pushed back to March 2019. At the same time, the Ability Test component of the PEP has been pushed back to February. However, the Curriculum-Based Test will take place as scheduled next April. JTA President, Dr Garth Anderson told the annual conference of the Association in August that teachers and students were not ready for PEP. 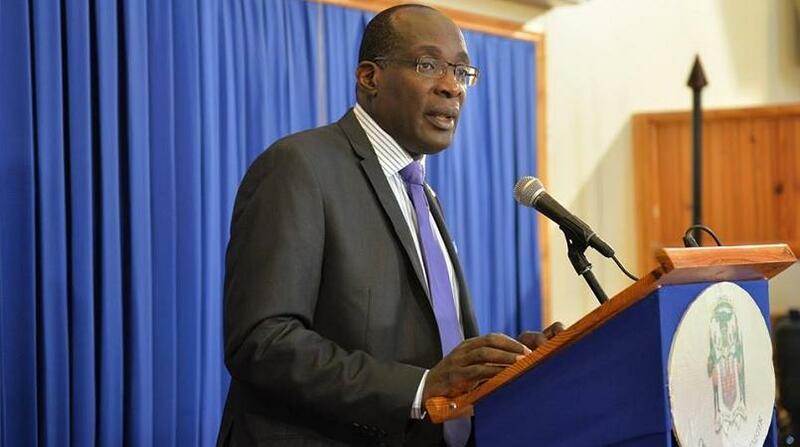 He expressed concern then that teachers would be blamed if PEP, which replaces the Grade Six Achievement Test (GSAT), fails. The parliamentary Opposition has also warned that the PEP will fail if adjustments are not made. The results of the mock exam underscored that students needed additional work in the area of performance task which tests their critical thinking skills. The Ministry, in a news release last week, conceded that this area needs additional support. According to the ministry, the mock exam allowed it to test its overall readiness to administer the PEP. It said it also provided meaningful simulation to students ahead of the actual commencement of the PEP. It further said it would be using reports on individual student’s performance in the pilot exam to further inform its preparations for the full roll-out of the PEP.